Many of our teachers have received their NH Early Childhood Teaching Credential. This credential is an indicator of professional level of growth; a certificate/award that recognizes the recipient’s qualifications and commitment to early childhood or an allied profession. FitKids Childcare has been awarded the Childcare Plus licensing status with NH. 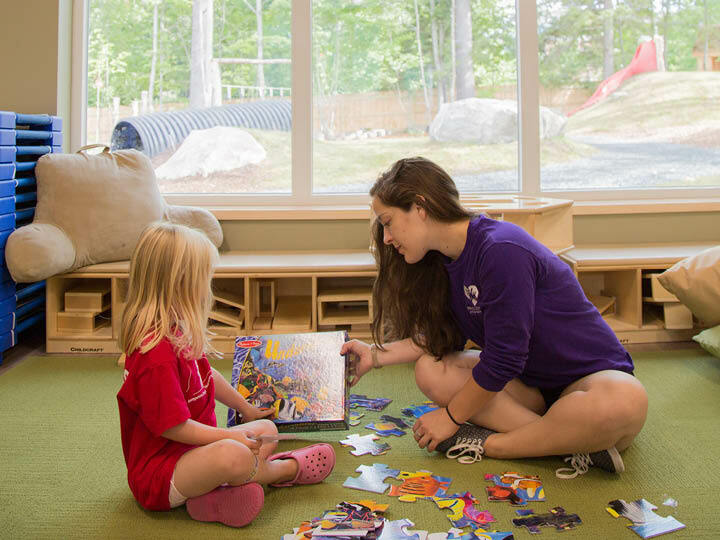 Licensed Plus is a quality rating system that recognizes NH child care programs for efforts to improve the quality of care for young children and rewards programs that strive to improve their practices and staff qualifications. Currently, FitKids is the only Licensed Plus Program in the Lebanon/ Hanover area.